Today, the contractors that make a market in MMIS Research, SS-A, APD, PMO, IV/V, and Certification perform these functions in a silo and fail to see the big picture. Recording your SS-A in a throw-away spreadsheet format and then recreating your requirements in each ensuing milestone is a waste of money. MITA must be taken as a whole if constant MMIS improvement is to be achieved. 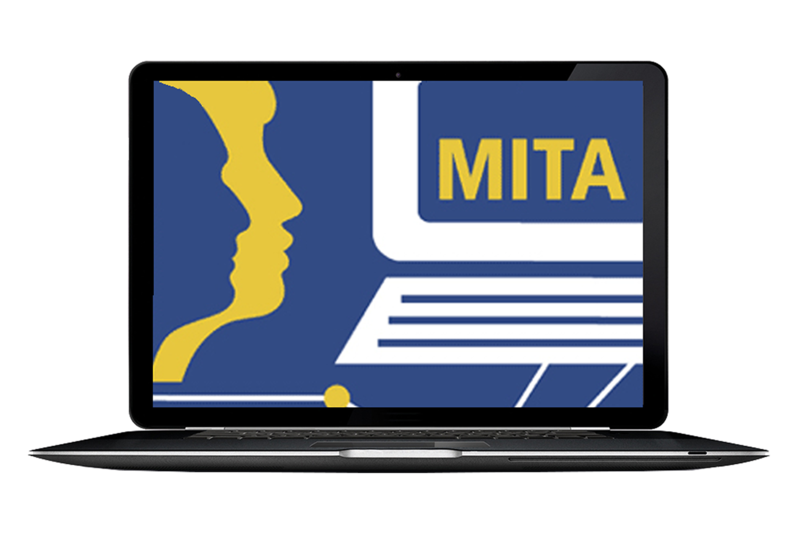 Stop looking at MITA as a required step to gain CMS approval and make it a process that you follow year-end and year-out. If this is confusing to you, just use ReadyCert. It's the only MITA product that links the six CMS milestones ensuring that what you asked for is what you get! ReadyCert is a SaaS product providing MITA, HITECH, NHSIA, SAMHSA and Compliance simplification to Health IT Enterprises for both Government Organizations and Vendors. Contact me today to schedule a personalized demonstration of our product offering.